is a unique rarity. 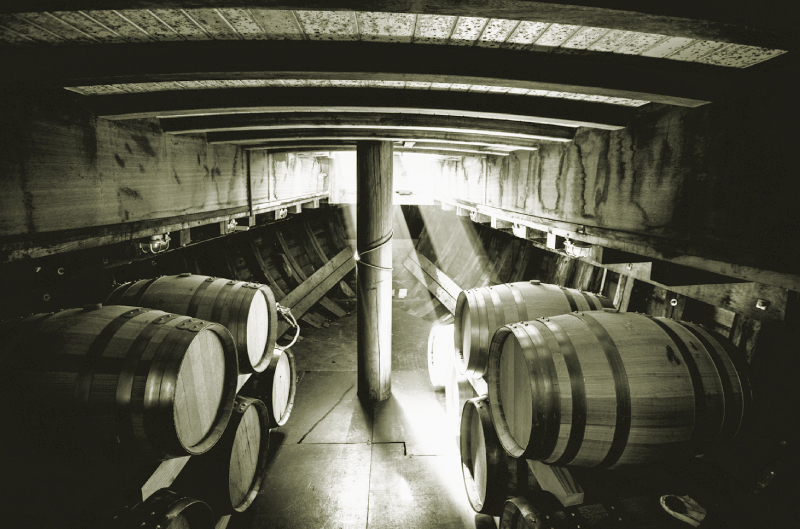 It’s the only one that ages in small, selected wooden casks on “The Angel’s Share” in the port of List. It’s where the vessel lies at anchor. The rough climate on Sylt and the cutter’s constant wave movement produce an aroma that master distiller Hans Kemenater is enthused about. On top of that, you can taste the salty sea breeze with every slug of Sild Crannog Whiskey. The whiskey is bottled at 48% vol. and reflects the hearty and harsh climate of the North Sea. So where did the name SILD originate? 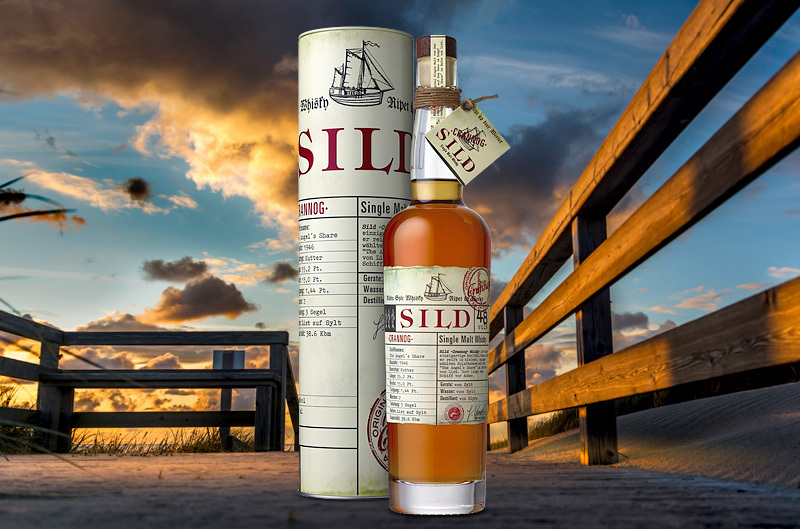 – It’s the historic name of the island of Sylt and place of origin of this unique whiskeys. So what could be more appropriate than naming this exceptional whiskey after its place of origin?! Local barley, local water and the internationally renowned art of distilling at the SLYRS distillery guarantee a taste experience in finest Sylt-style.